I. 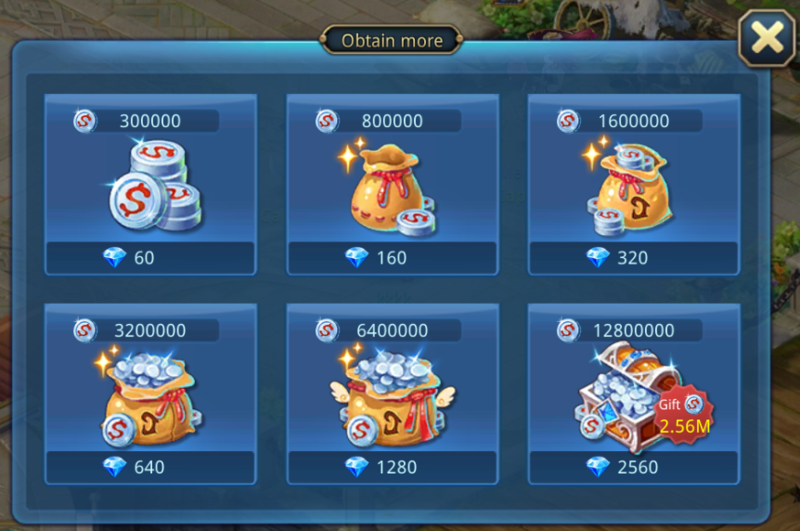 Every time recharging will get free extra diamonds, the higher you recharge, the more gifts you get. II. Diamond can only receive by recharging, it cannot be traded or give to others. I. Selling items to get Gold. Class Quest, Digging and events can get certain types of items. I. 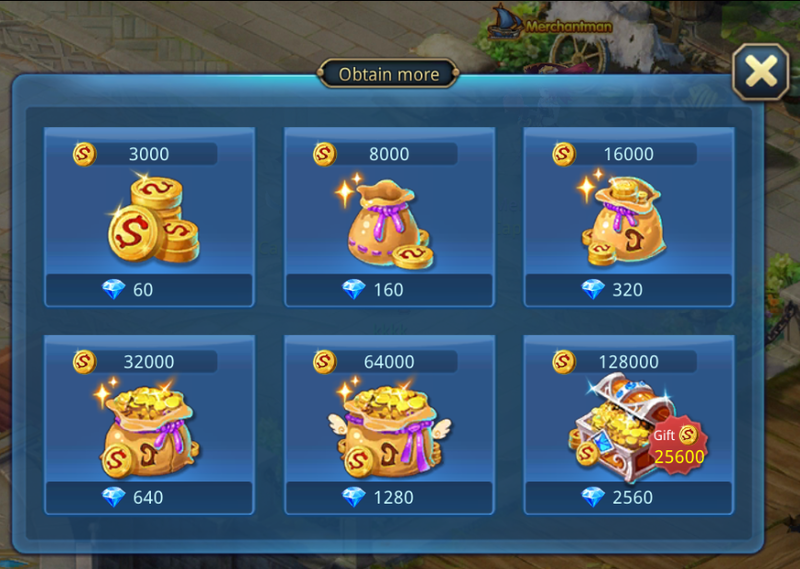 Gold can buy the items from Gold Market. II. 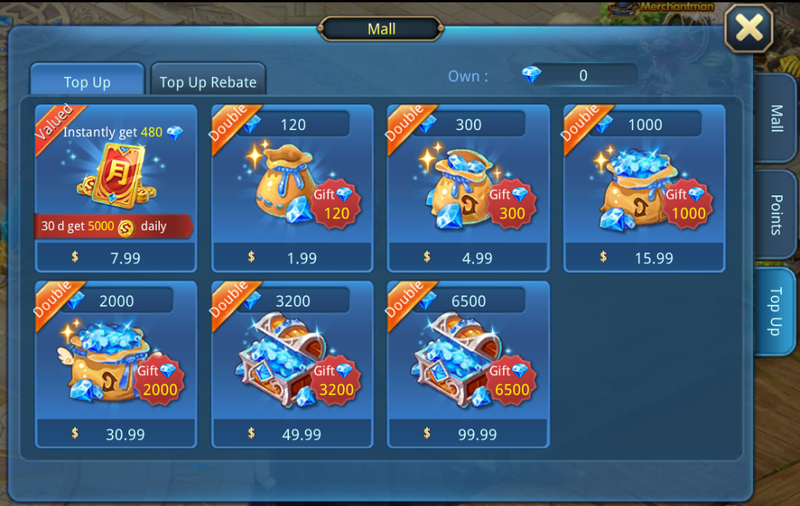 Players can use the Gold to buy part of items from the Mall – Mystic Shop. III. Can be used in Silver Market, can refresh Trail of Nobility immediately. I. Complete most of the Daily Quest to get Silver. II. Using life skill to create items and display to sell to get Silver. III. Complete the “Extreme Trial of Frost”. IV. Use Diamond to exchange, 1 Diamond = 5000 Silver. I. Silver can be used to buy the items in Silver Market. II. Learning Skills, enhancing passive skills, craft equipment, recruit companion, enhancing equipment of companions, and etc.